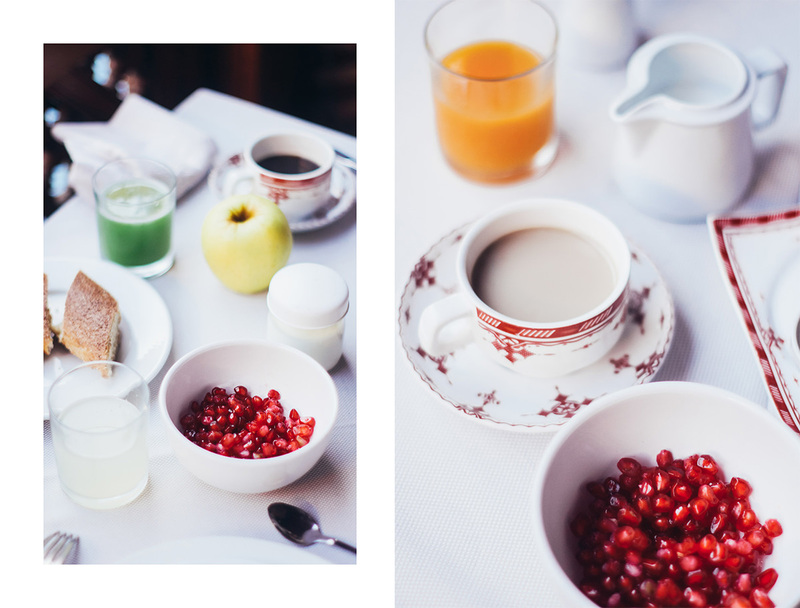 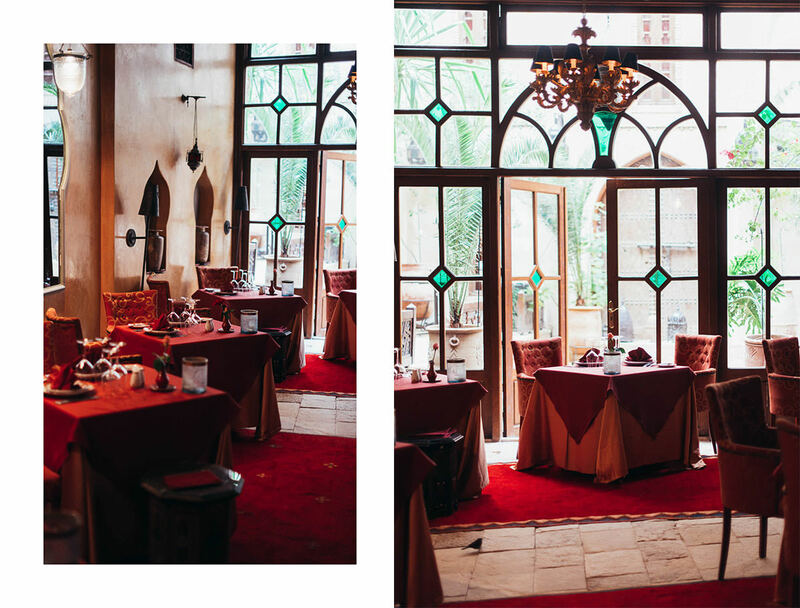 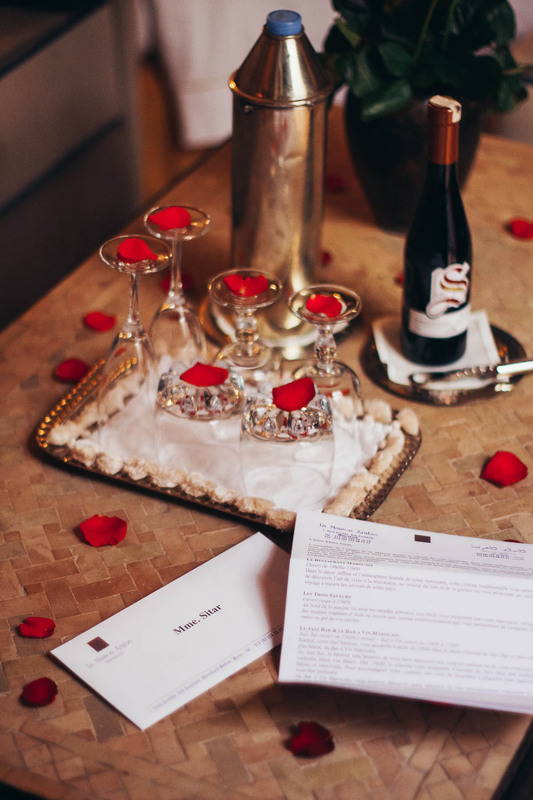 Our second stay in Marrakech was at the La Maison Arabe, a boutique hotel in an elegant riad. 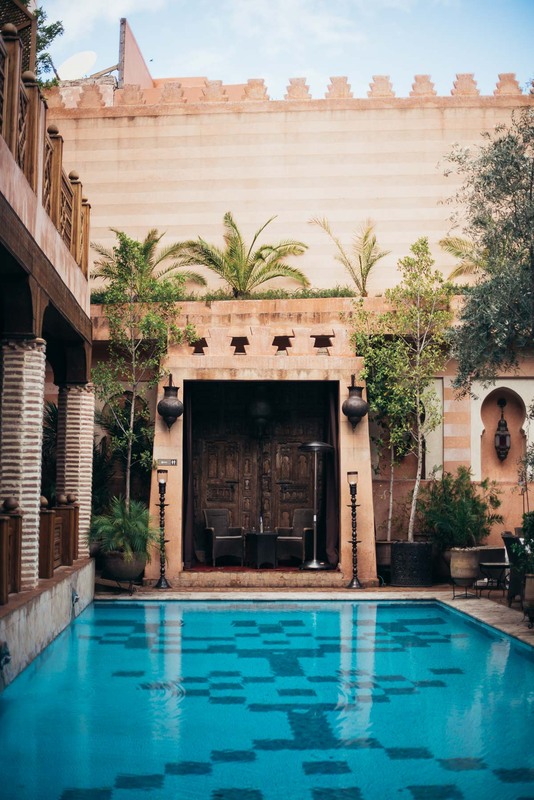 The moroccan riad is a large traditional house built around a central courtyard, which is nowadays often converted into a hotel. 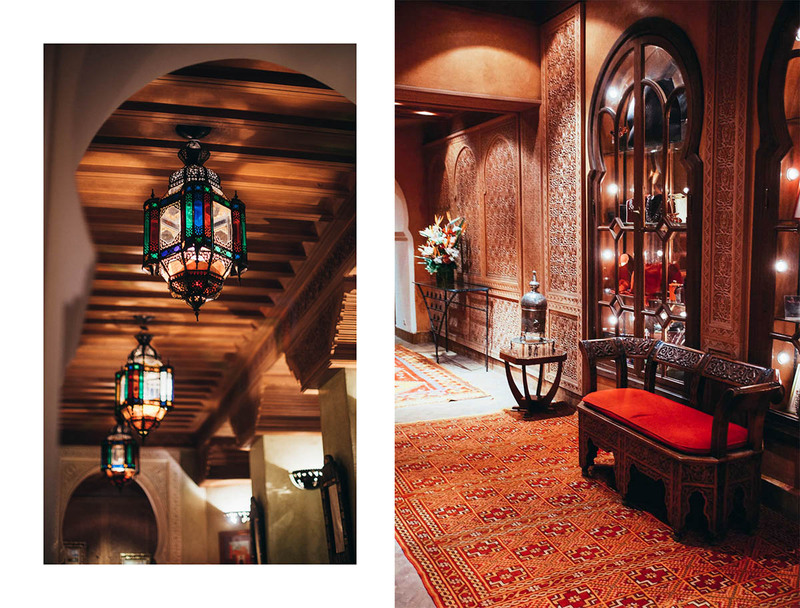 The name itself actually comes from the Arabic word “ryad”, which means garden. 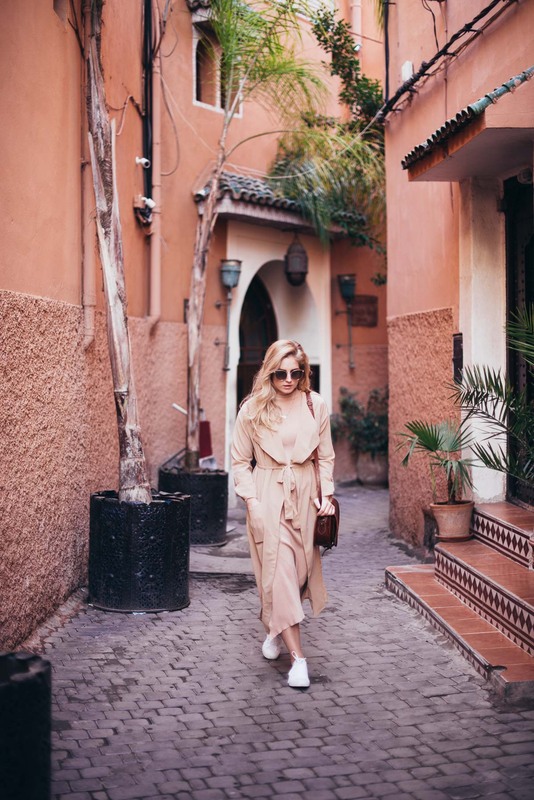 What was it like staying in a riad in the old Medina of Marrakech? 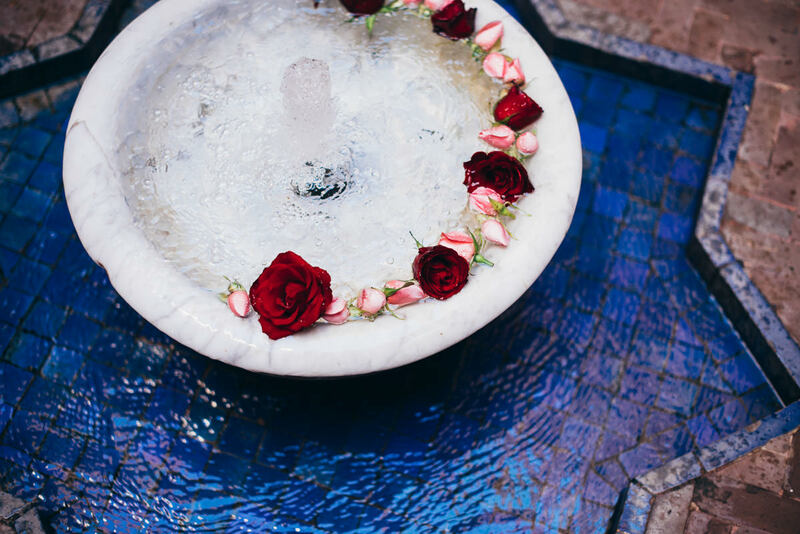 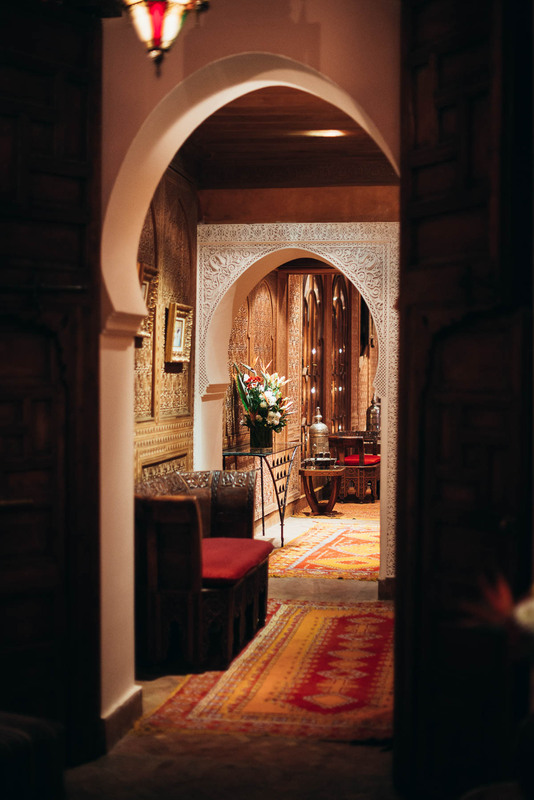 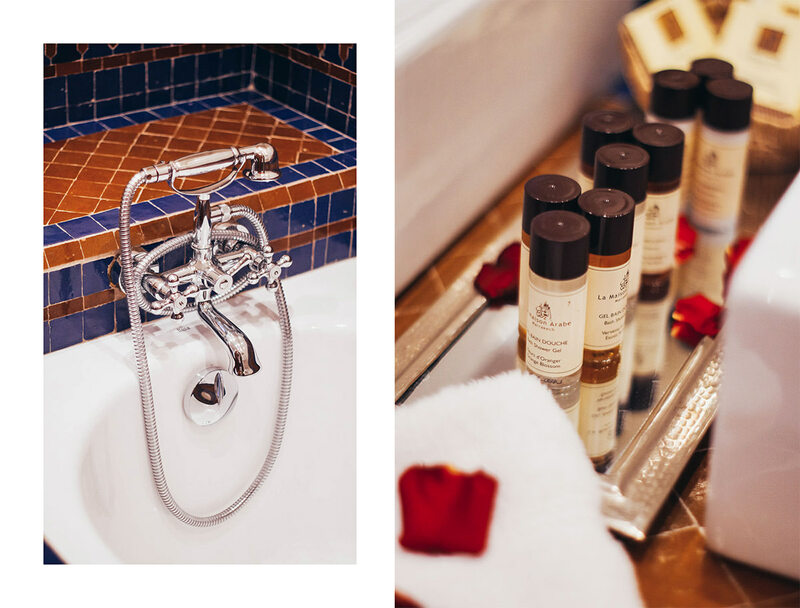 La Maison Arabe has a legendary status among Moroccan riads. 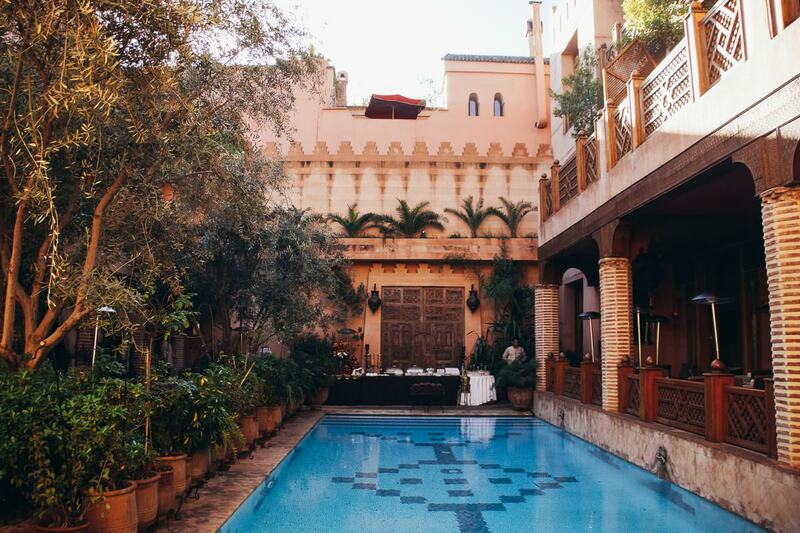 This riad was built in 1946, later in 1998 it was converted into a hotel. 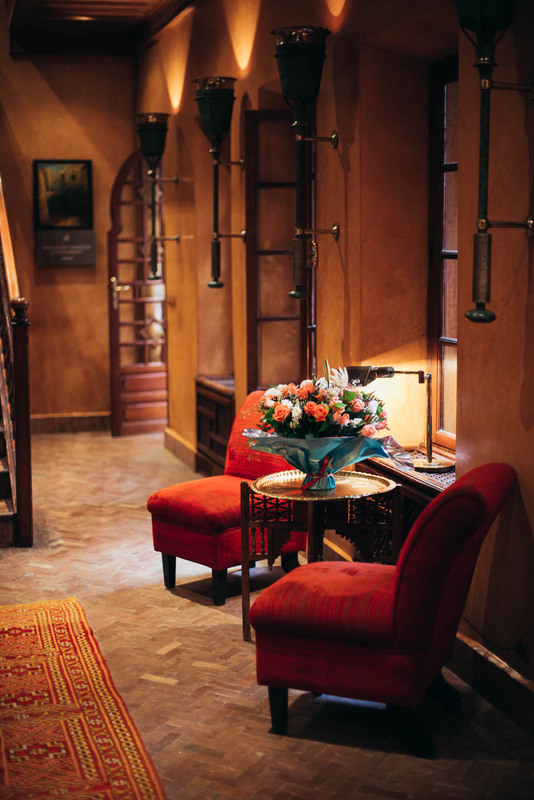 La Maison Arabe was actually the first hotel based on a riad concept in Marrakech and today, almost 30 years later it still maintains an unbeatable reputation. 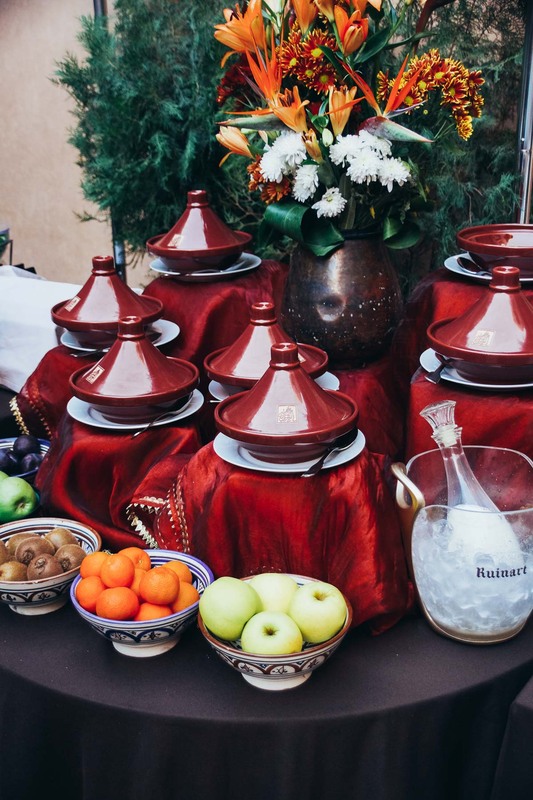 It has a legendary status among Moroccan riads for a good reason. 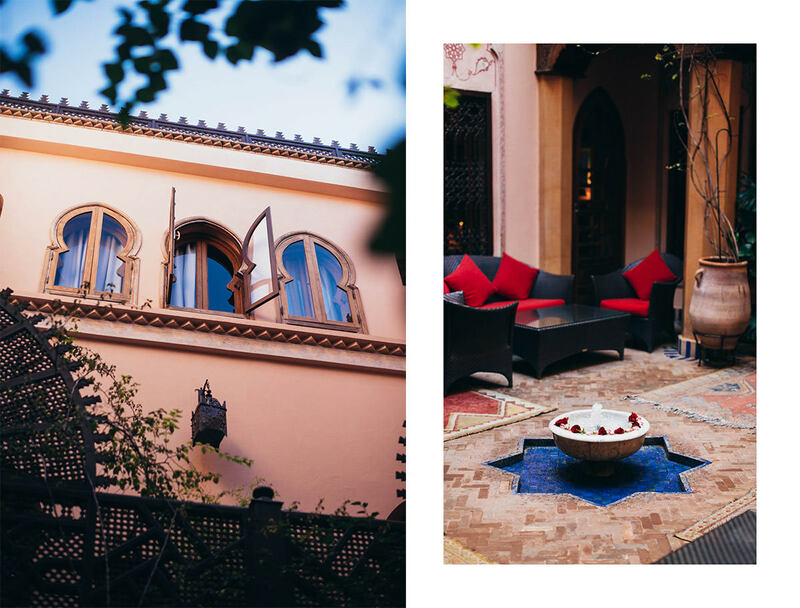 Combining best of two worlds, La Maison Arabe is a hybrid between a boutique hotel and a riad. 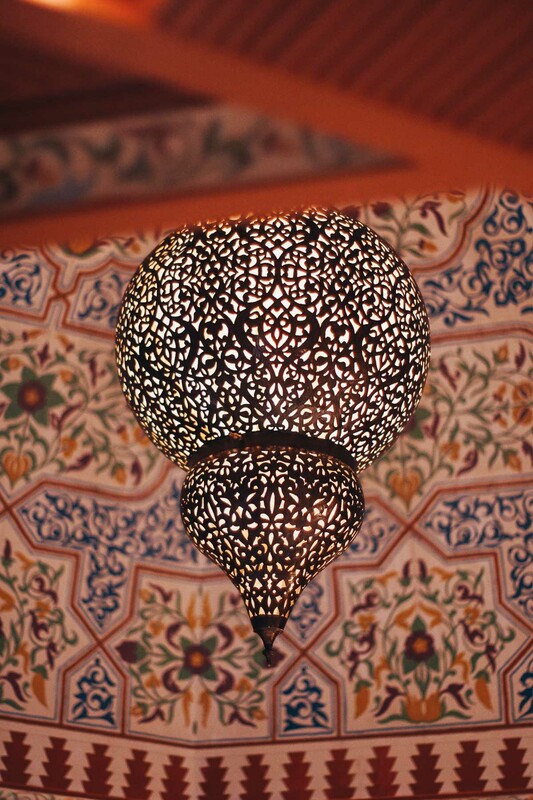 Its supreme location behind the wall of medina has definitely something to do with it. 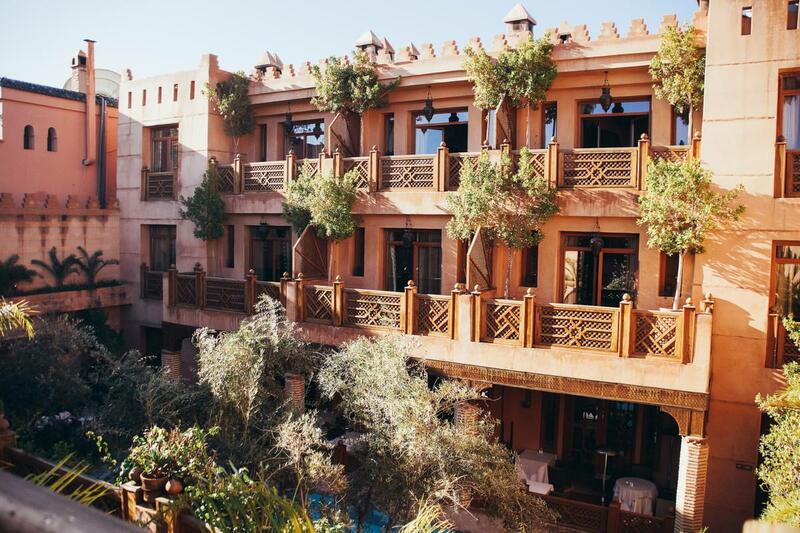 Only a few minute walk from the Jemma el-Fnna medina, the souks and 2km walk from the Jardin Majorelle. 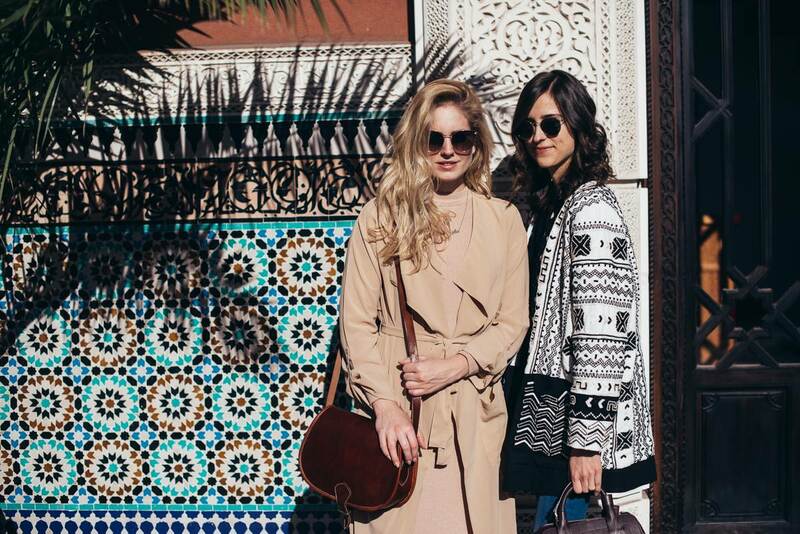 It was a great starting point for discovering all of them by foot. 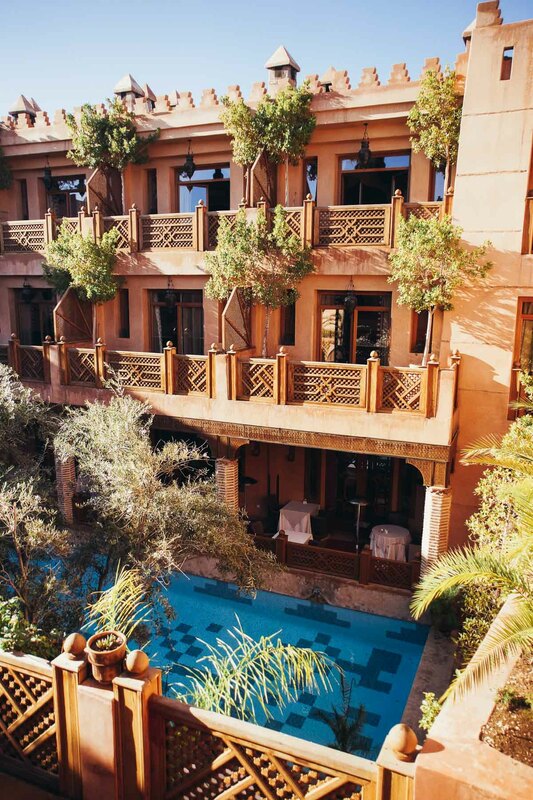 La Maison Arabe has 26 rooms and suites in two buildings which are connected together with a serene swimming pool. 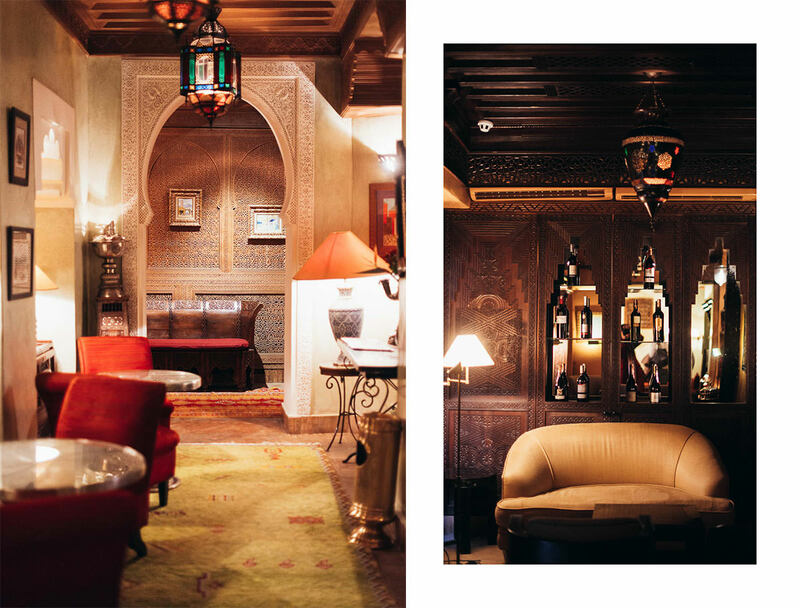 I was especially impressed by the La Maison Arabe’s interior, all being completely cohesive with its oriental roots. 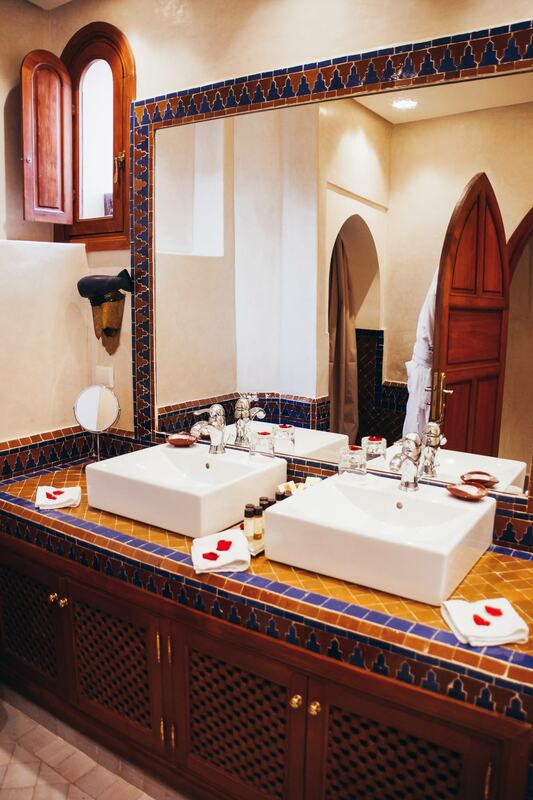 It balances the warmth of a riad with the facilities and services of a hotel in the most amazing way possible. 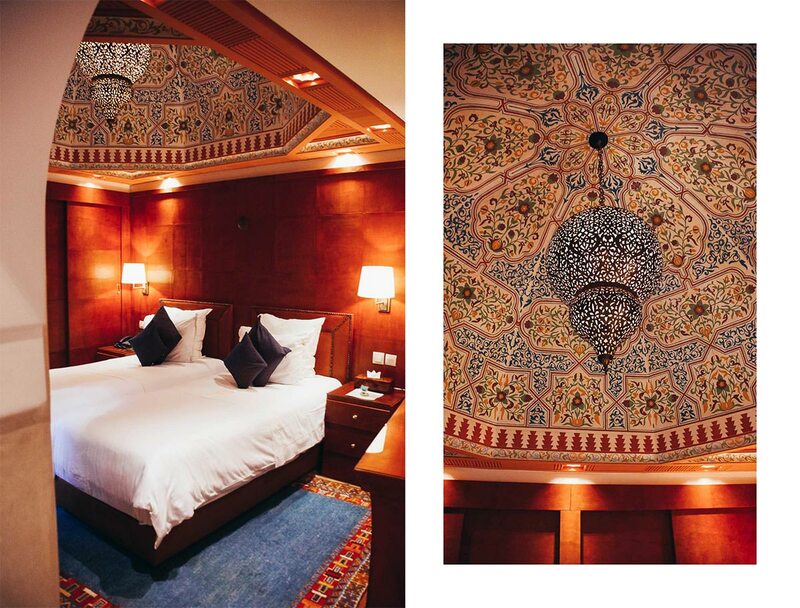 Our room was absolutely stunning, the bathroom was spacious, the sleeping room had the most amazing handcrafted Moroccan chandelier, we also had our own private terrace, while the best part of the living area was definitely the fireplace (which we didn’t need, but still, it is a nice touch). 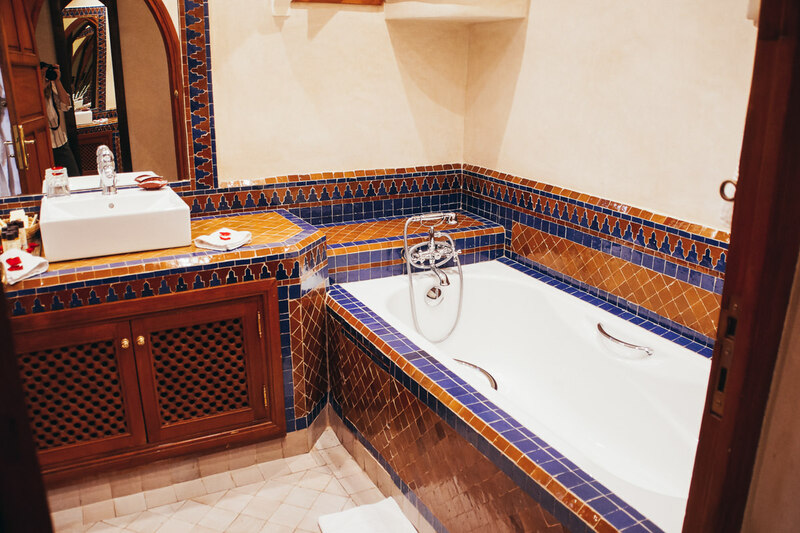 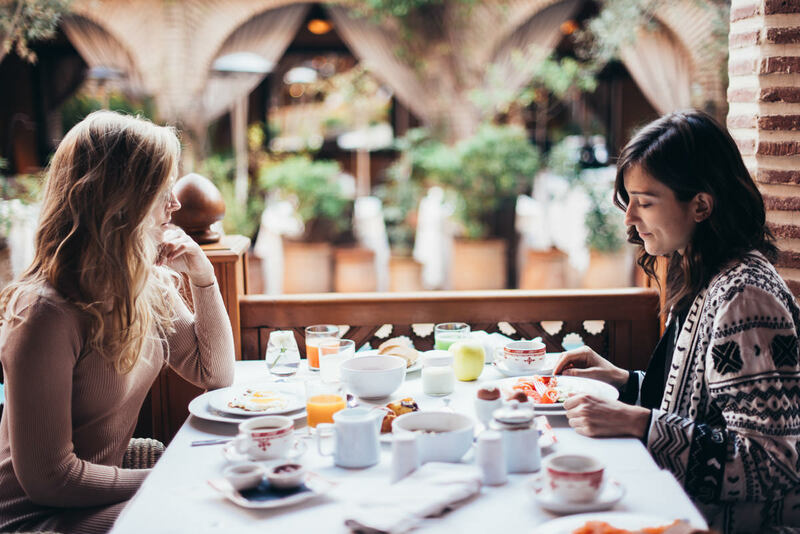 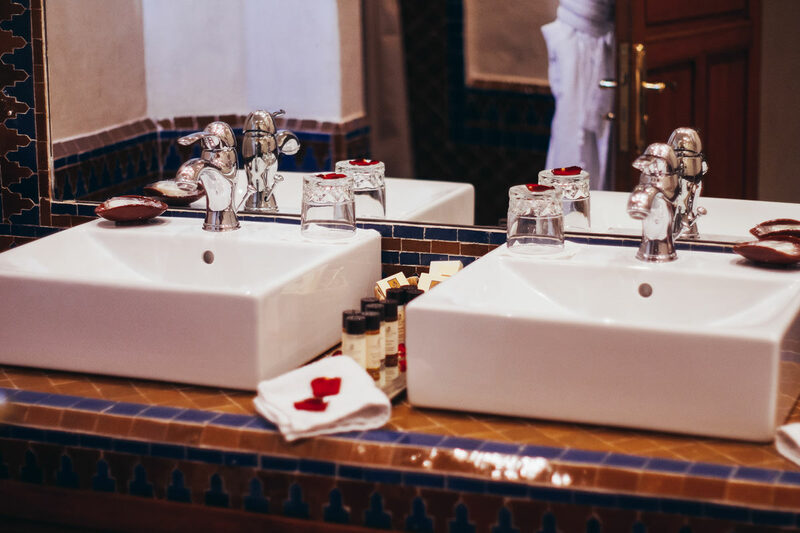 You can find 3 restaurants in the La Maison Arabe, a piano bar, well-recognized cooking school, breathtaking spa with the traditional hammam, 2 swimming pools – one in the hotel and one located 15 minutes away right next to their Country Club (they take you there with a shuttle). 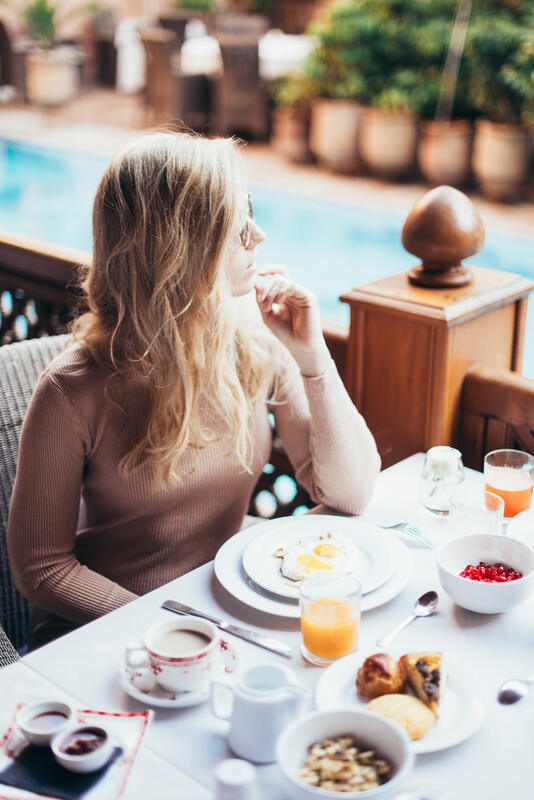 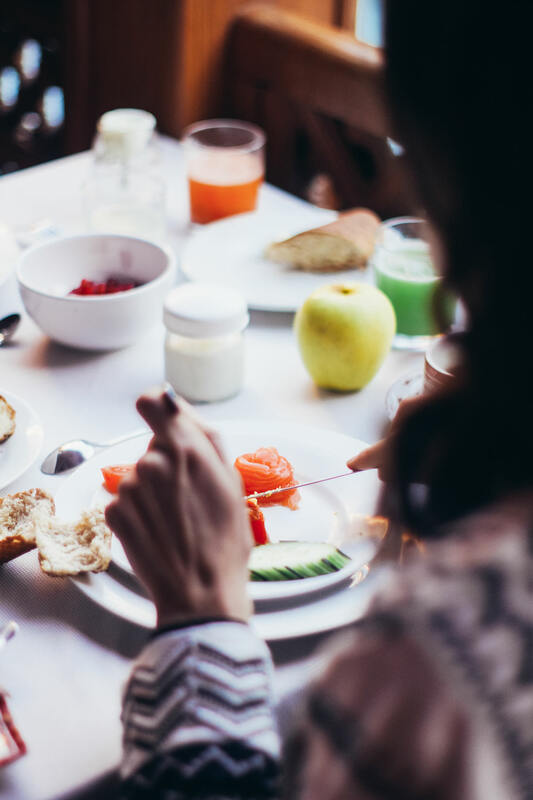 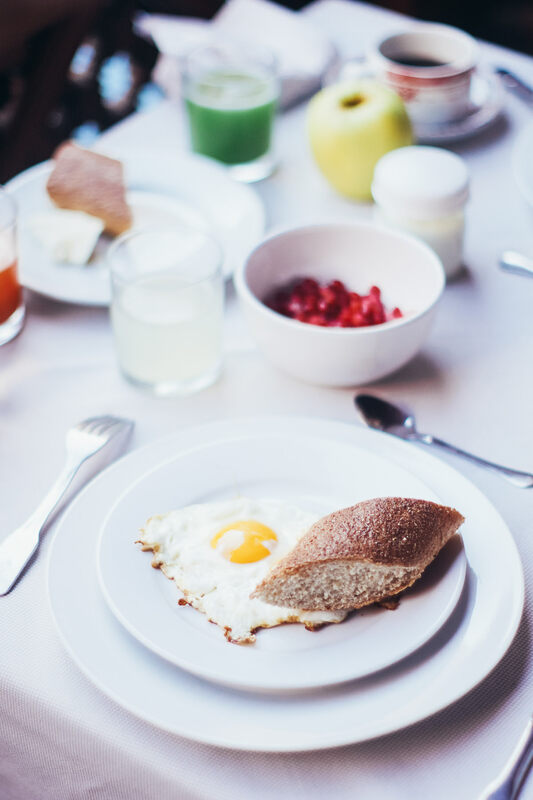 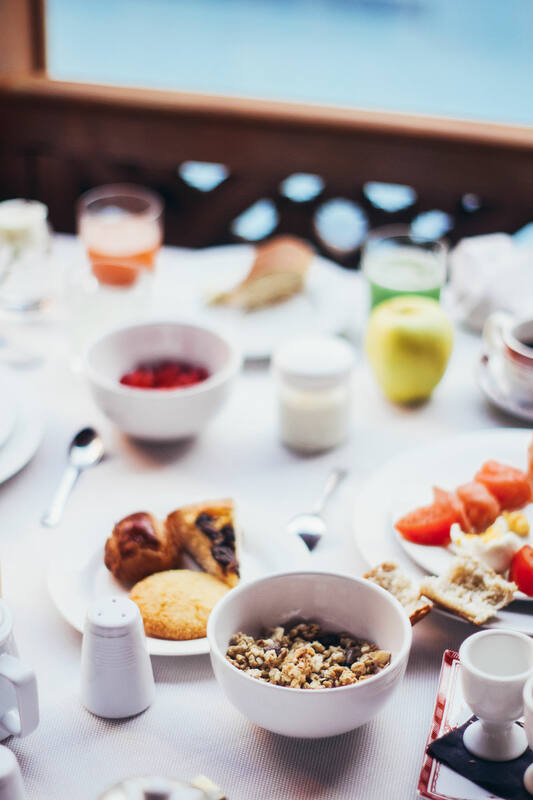 Having breakfast by the pool was an amazing start of the day, the food was delicious – not only breakfast, but also dinner. 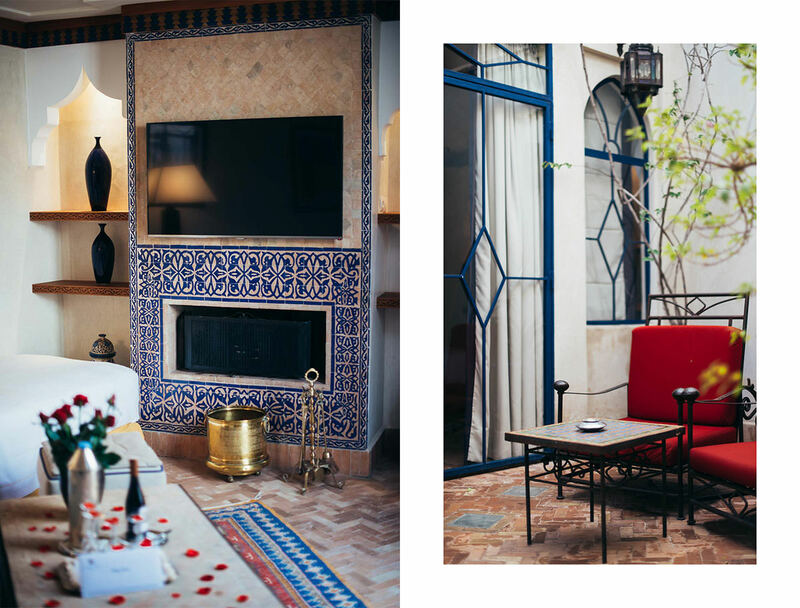 We were kindly invited to an evening dinner overlooking the pool with Mr. Abete, the property manager, gourmet pampering was accompanied by a lovely chat in the most wonderful ambiance. 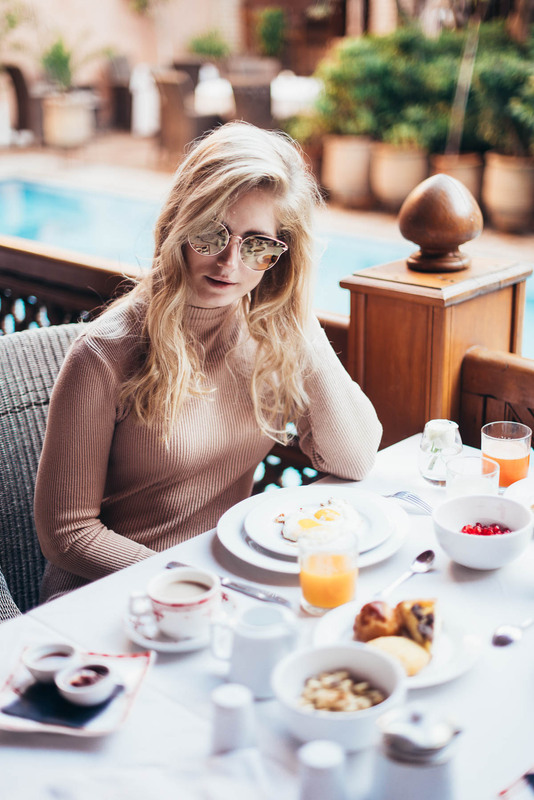 Previous Post Why I decided to go for laser hair removal treatment?